M.C. 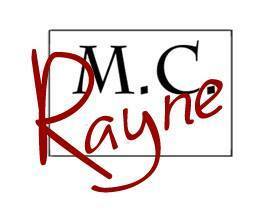 RAYNE is a UK based author living in Leeds, West Yorkshire. Although he always had numerous stories fluttering around in his head, it wasn’t until he reached his thirties that he started writing them down. Since then, he hasn’t stopped writing. A massive fan of all things fantasy, and romance related, his current works are seeing him delve into these two genres to produce stories he enjoys reading, and is keen to share. However, he never sticks to one thing for long, and is aware his future writing may turn corners and venture down alleyways he never intended. At the moment he lives with two friends and his baby, a guinea pig by the name of Bean.